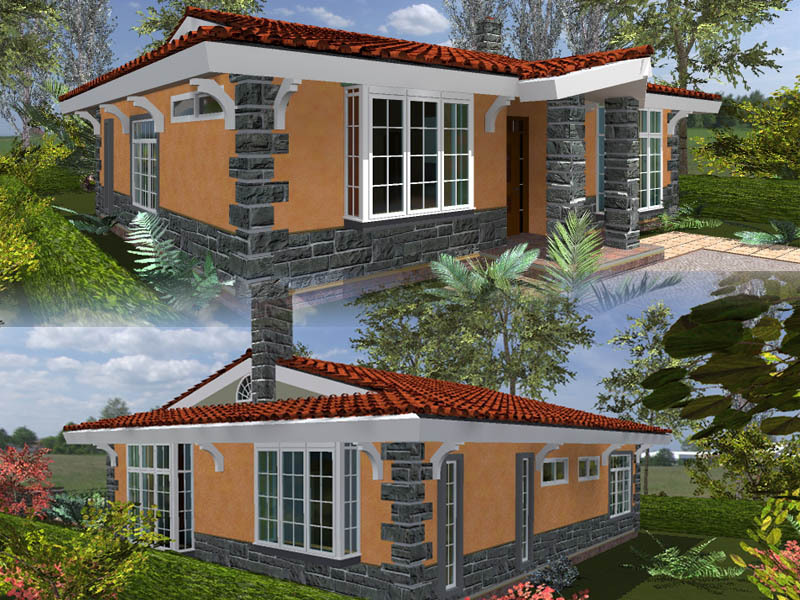 The brief to prepare house plans in Kenya is an interesting journey that many Kenyan architects may undertake, beginning with the acceptance of a commission. 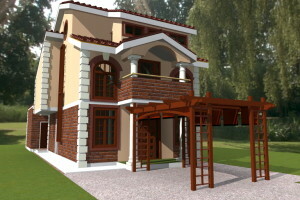 The process of designing and undertaking the supervision of construction on this highly sensitive personal matter that is building an individual’s home is one that is fraught with its own unique challenges. One of the key issues in question is to give the individual interested in building their home the best solution their money can afford. However even more key is the need to walk with an individual through the process of design right up to the point where the building commences construction. This is probably the greatest challenge that the architect will face. Walking with a client is not just sending drawings with an ambiguous explanation of what the drawings represent. All to often, a client may look at a pictorial representation of a home or building, without a real understanding as to the quality for space being created will actually look like. The understanding of what the space being formed shall look like comes when the building begins to take shape, when construction is well underway. The architect must have a way of bringing spatial understanding to the client even before the construction work actually starts in order to avoid costly changes thereafter. One of the ways this can be done is through the use of precedence studies that will enable a client to visualize their built space. The architect should arrange for the client to confirm the spaces he has designed by comparing them to already built spaces that the client can relate to in the real world. Such spaces that are well defined are a classic way to allow a client to confirm that the dimensions and configurations shown on paper are clearly understood and related to. In addition to the spatial configurations being better understood in this manner, there is an opportunity for a client to also relate with elements within the spaces. Details such as joinery elements, finishes and such details are clearly understood better when a client gets to actually see what an architect is talking about when it has already been implemented in another project. For example, something as simple as a door frame can take on different configurations depending on how it has been constructed. 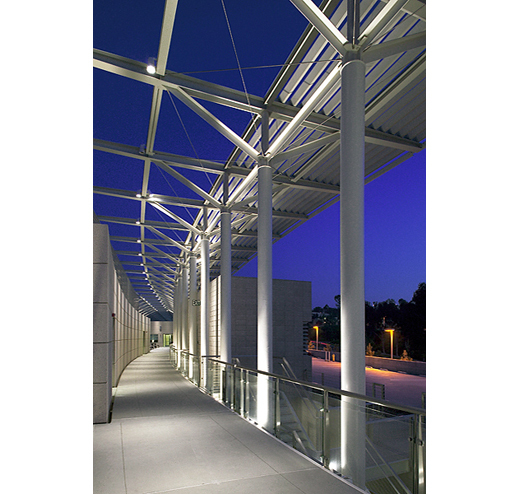 An architect can better demonstrate what is captured in design specifications when it is done in this fashion. The process of getting the design to be fully understood by a client before commencing ground work is a big deal, and even more so when it helps the entire team to be clear on the financial interpretation of a design concept. What it means is that every part of the design has been broken down into its constituent components and these are then costed properly on a quantity surveyor’s bid documentation and priced by a contractor. There will be no ambiguity if this has been properly implemented within a project’s design and construction cycle. Every component should have been thought through to the best detail possible, and this would be aptly represented in the construction price. The impact of this to a construction project cannot be overstated, as it allows accurate financial modelling to be done especially when one is going to borrow finances for their project. The impact of variations in cost due to failure to produce proper specifications and adequate design can throw a project off course and off budget, leading to failure and heartache for a client. 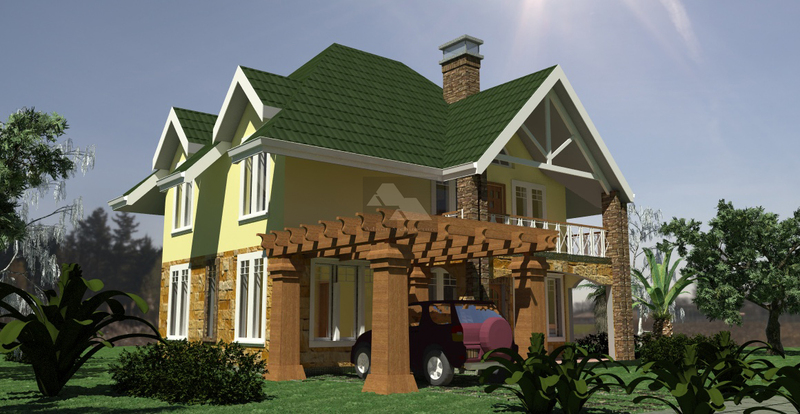 Kenyan architects therefore need to ensure that they have plenty of time spent thinking through their designs and detailing, and work towards ensuring that the client has a good picture of what the signs and symbols on that sheet of paper will mean. Certainly this process of imparting the vision to a developer or client is one of the time consuming processes that can keep an architect quite engaged, as it calls for time, time and more time. To keep talking to one client and taking time to share with them relevant information, making relevant visits and sharing research on materials and methods that they can use to accomplish their project is one of those things that can take lots of time for the architect. These costs may or may not be reimbursed by a client, (hopefully they will), but their impact in allowing smooth flow of the project and clarity in a developer’s mind will certainly reward itself. That said, one of the most satisfying things that a client can have from an architect in Kenya working for him is peace of mind that he is getting value for his money. 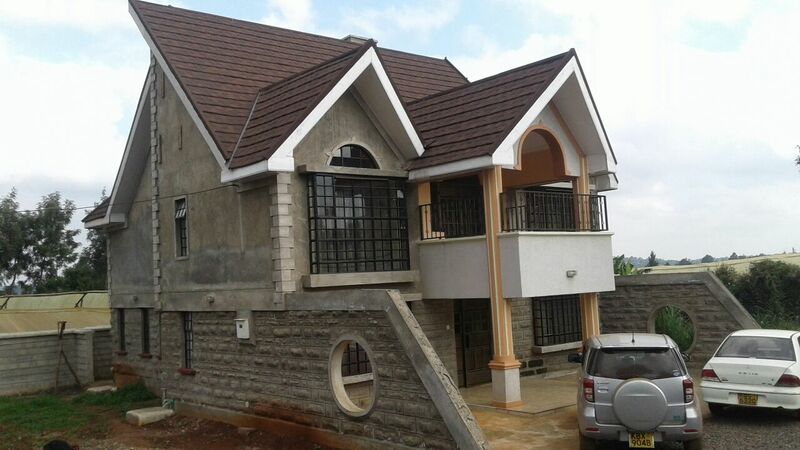 This peace of mind can only come from knowing what the architect is working towards achieving on those house plans in Kenya.